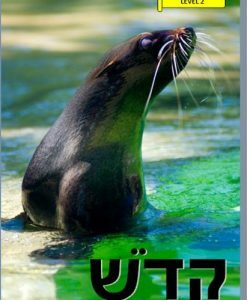 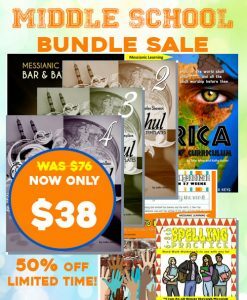 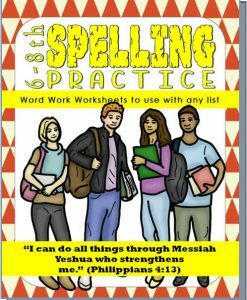 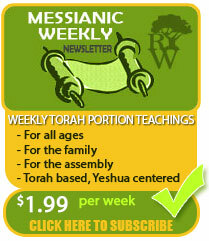 Shop all Messianic Homeschool Curriculum all in one place. 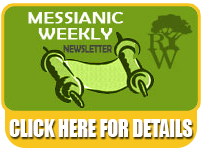 Restoring the Way is your one stop shop for all of your Messianic Homeschool Curriculum needs. 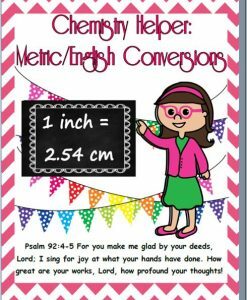 Some curriculum is free and others may be less than a $2 download.